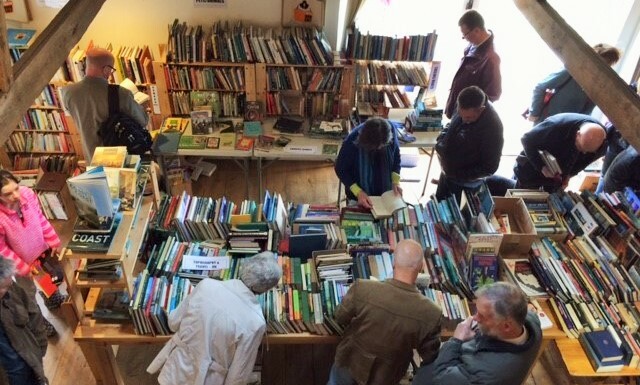 "The Best Charity Book Sale I've Ever Been To"
... will be back for the final time in 2019. 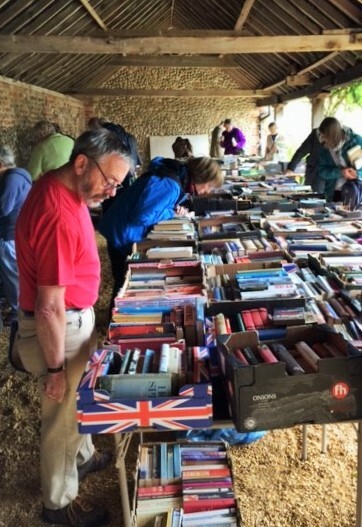 The 2018 Morston Book Sale raised over £14,000 for the charity, so that has set us a target to beat! 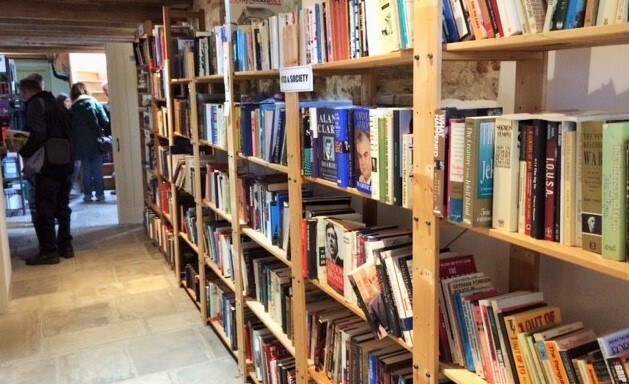 We're already looking forward to welcoming book lovers from across the county, and beyond, sure to snap up a bargain. The success of the sale is entirely dependent on the excellent donations of books we receive during the year in advance. To donate books for 2019, please contact Sally Metcalfe on 07813 369145 (sallymetcalfe@btinternet.com) or Pete Tibbetts on 01263 741082.